Meet the pocket advisor you’ve always wanted. 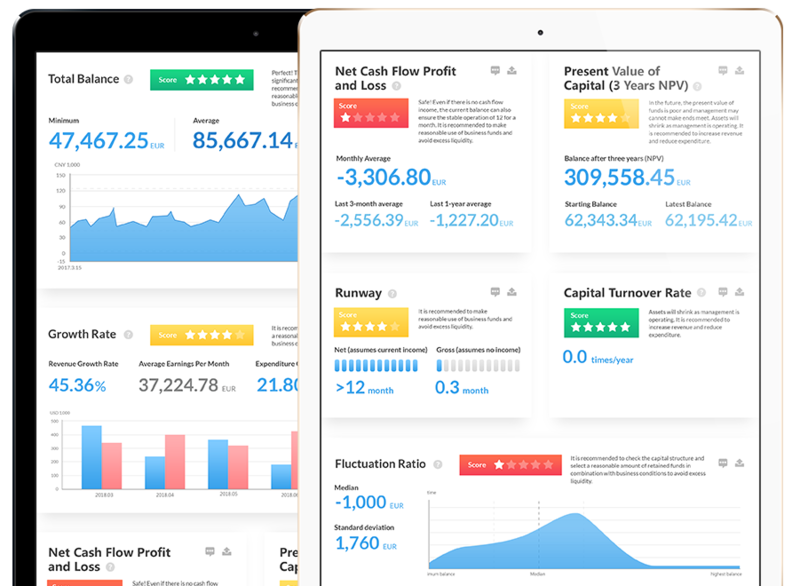 We analyse your cash-flow in real time and help you make decisions with minimal input. Keep track of your income and expenditure through our system to assist you to get a more precise picture of your financial state. 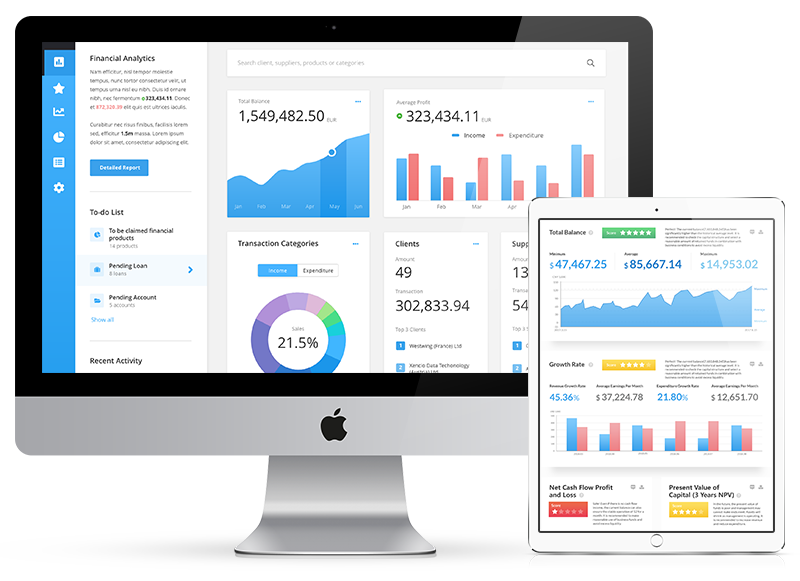 We automatically convert all of your transactional data into smart graphs and visuals. This makes it easier to identify what’s going on in your business. 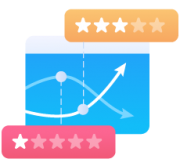 This way you can quickly assess how your business is performing and see how you can make improvements your performance. 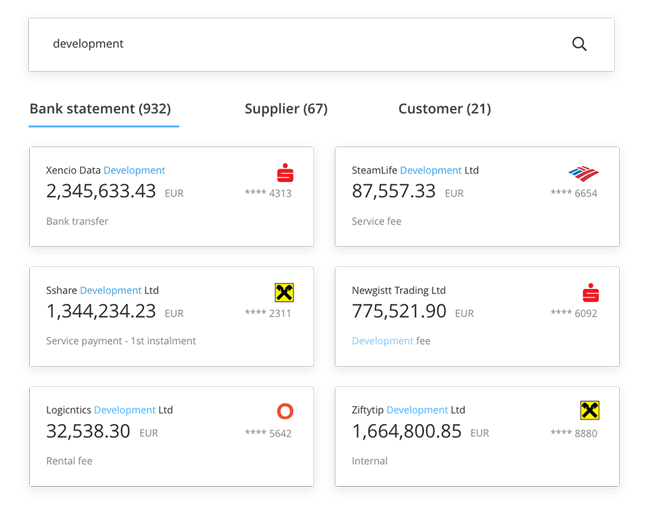 Our API link with major banks across the EU enables you to make real time decisions. This means no more waiting to see what’s happened in your business. Instant results. 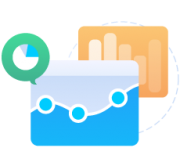 We have an API link made possible through our partnership with finAPI (PSD2 compliant data aggregator). 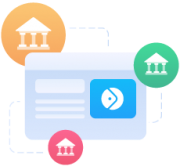 This enables us to securely access your transaction history from major banks across the EU in real time and with no manual input. This means you will always have a real time view of your performance and can be more responsive than ever in your decision making. 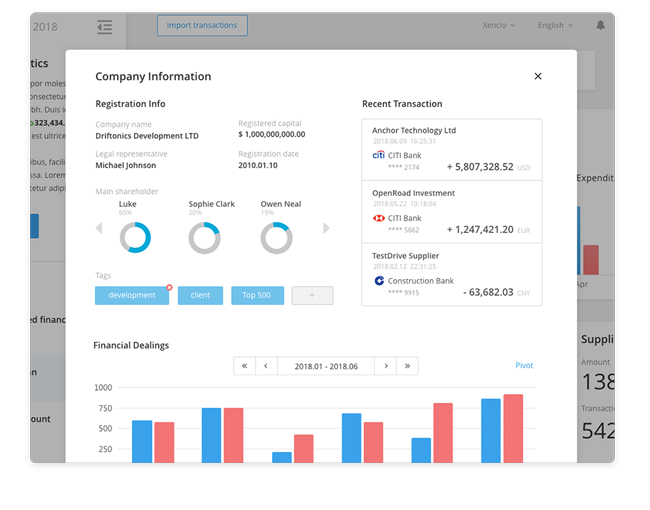 Global search makes it easy to get insight into your bank statement or to know more about your existing suppliers and clients.